Solid State regulated power supply. Features current limiting and crowbar over voltage protection. 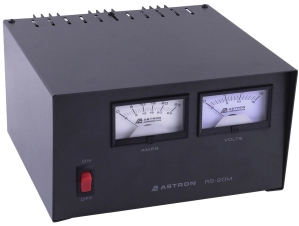 Separate voltage and amperage meters.